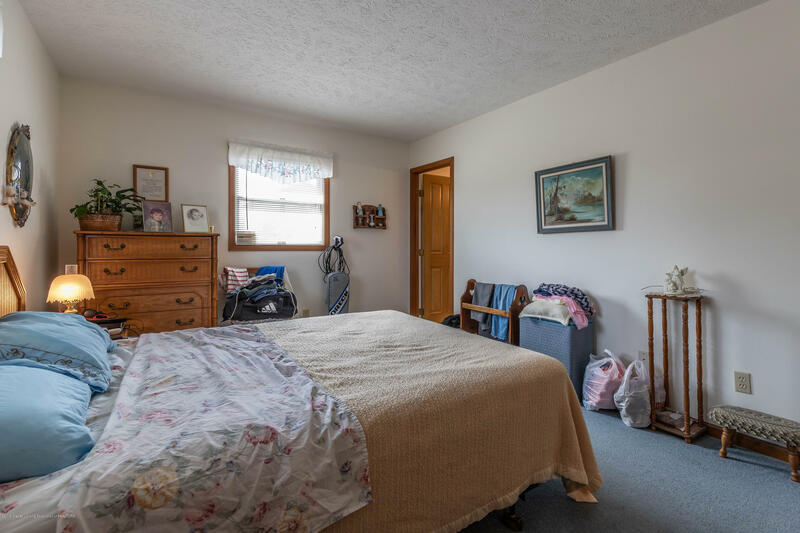 Welcome to 1009 Eaton Green! 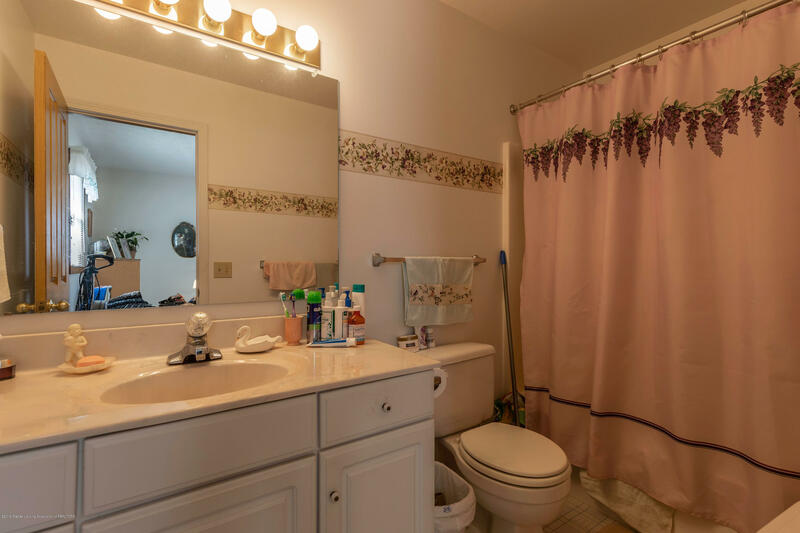 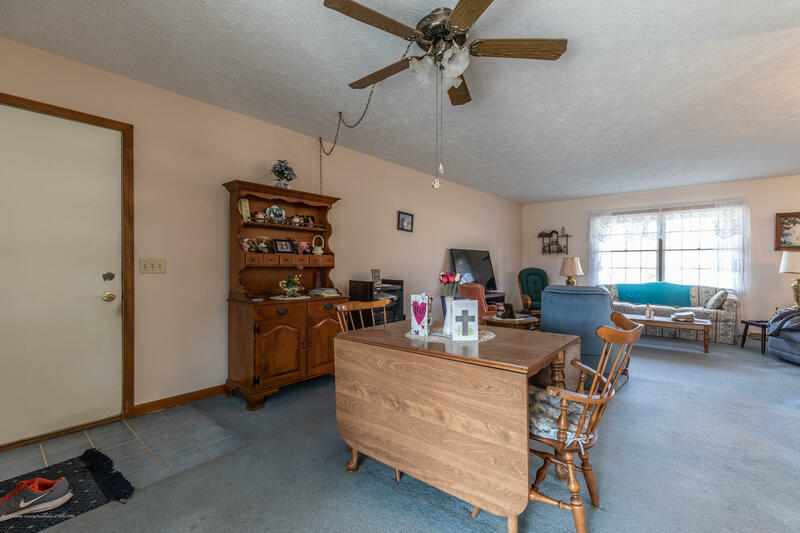 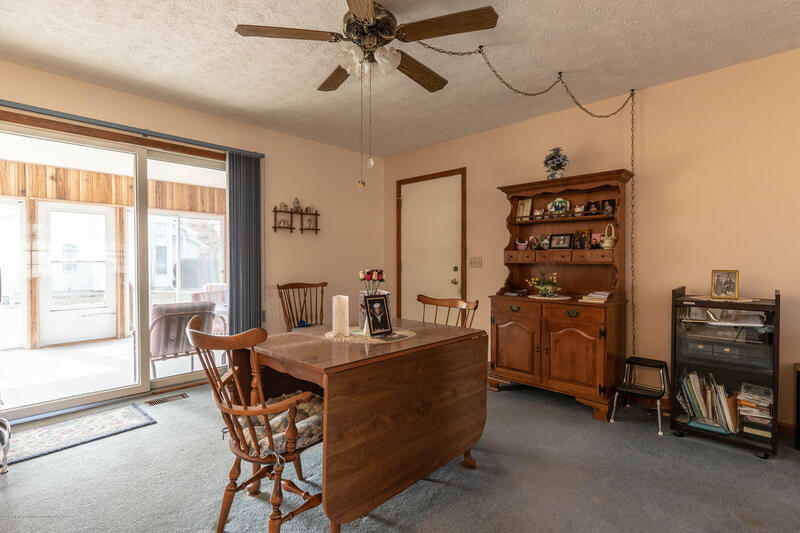 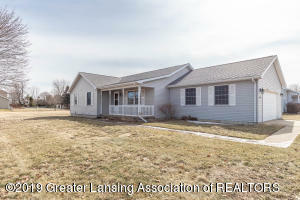 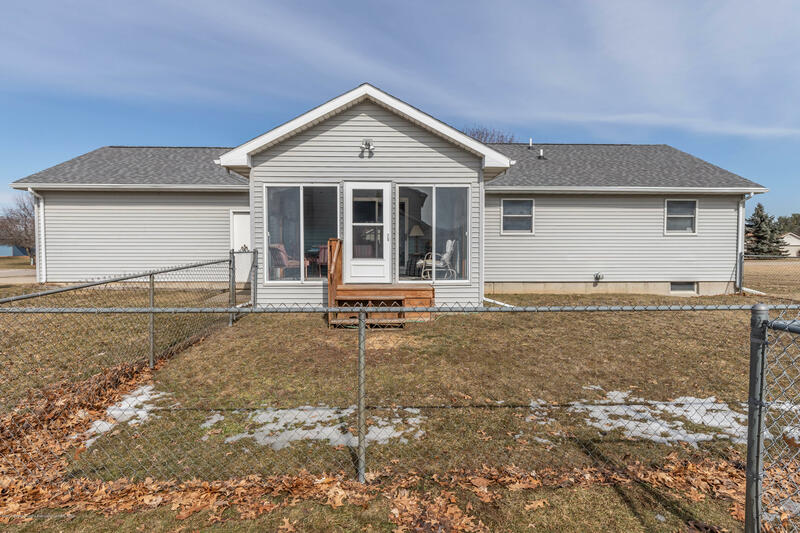 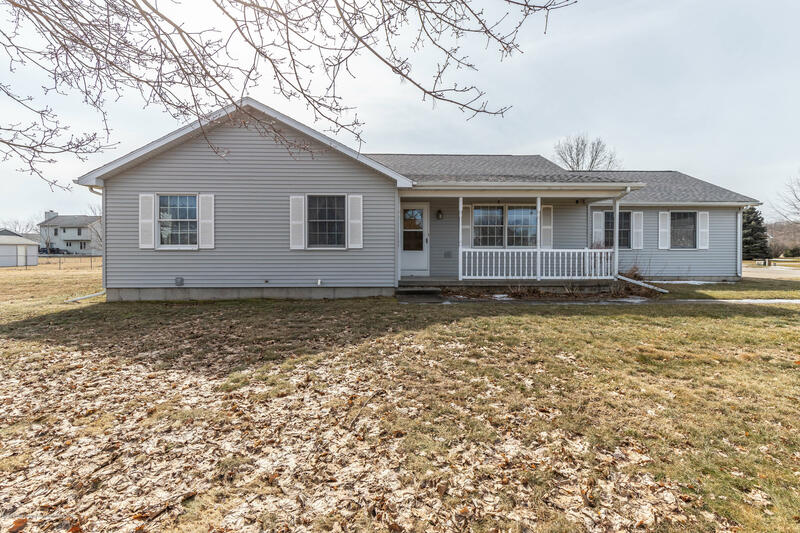 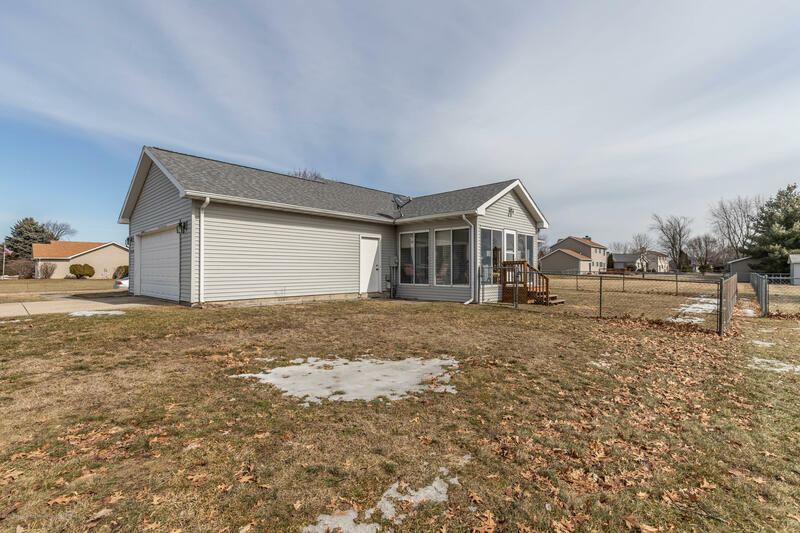 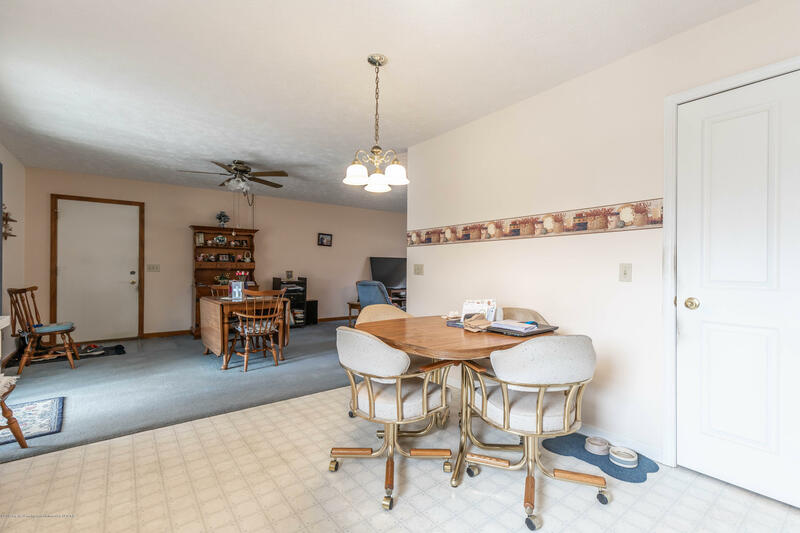 This great ranch home was constructed with solid quality and has been well maintained by the original owner since 1992! 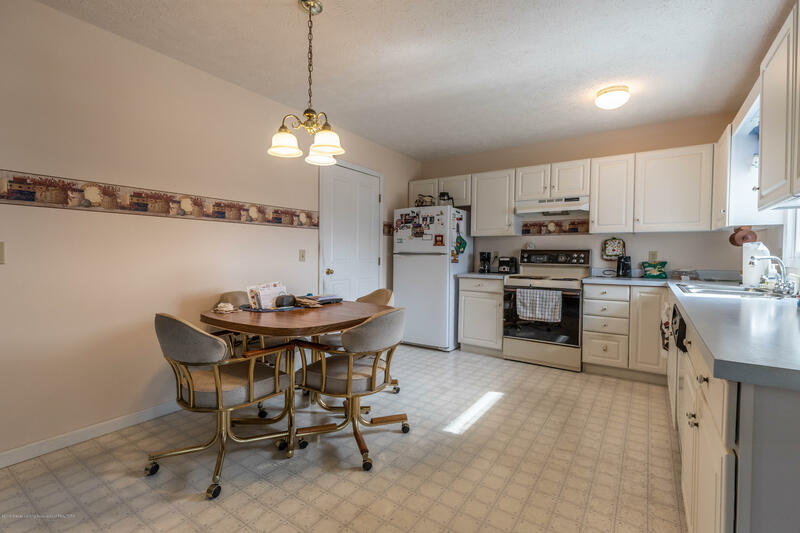 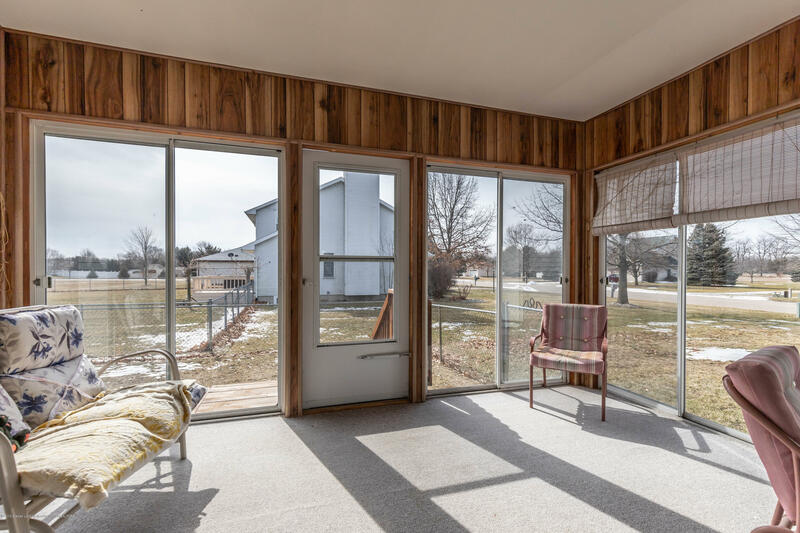 Entering through the front door, you'll walk into an open concept layout with a large living room, a good size dining area and a nice kitchen. 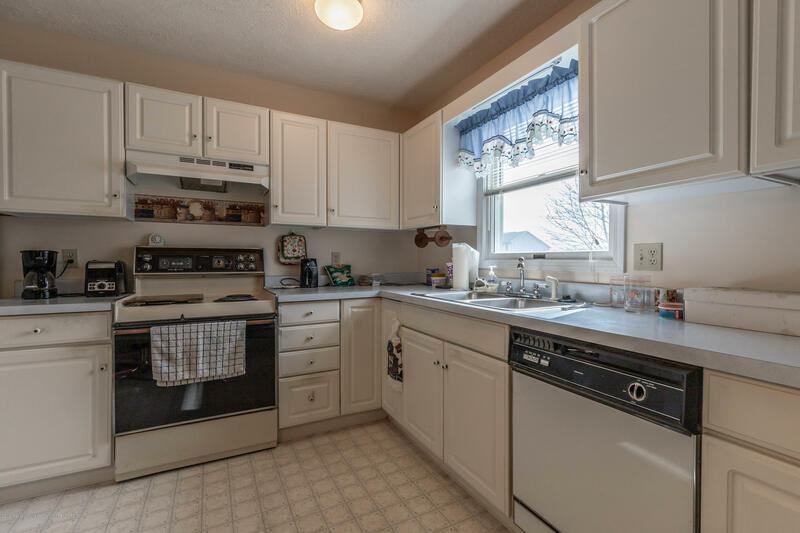 The kitchen has white cabinets and a large pantry. 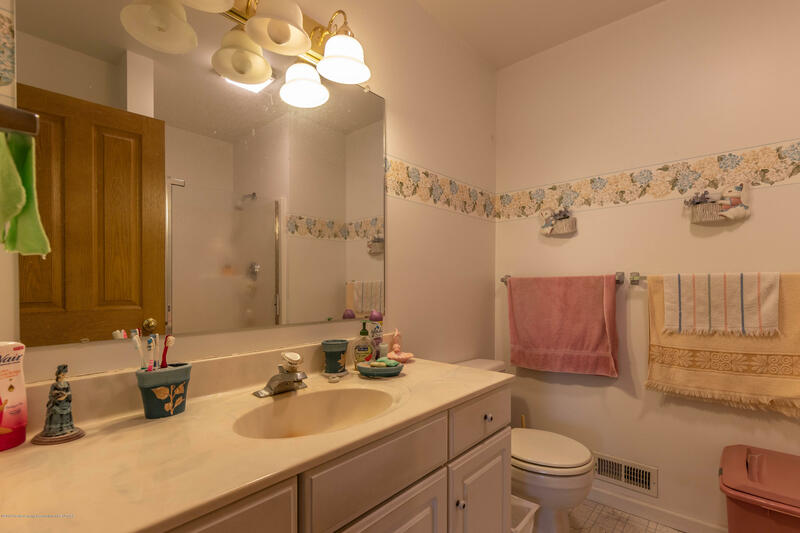 All 3 bedrooms are on the first floor, and the large master offers a full master bath and a walk-in closet. 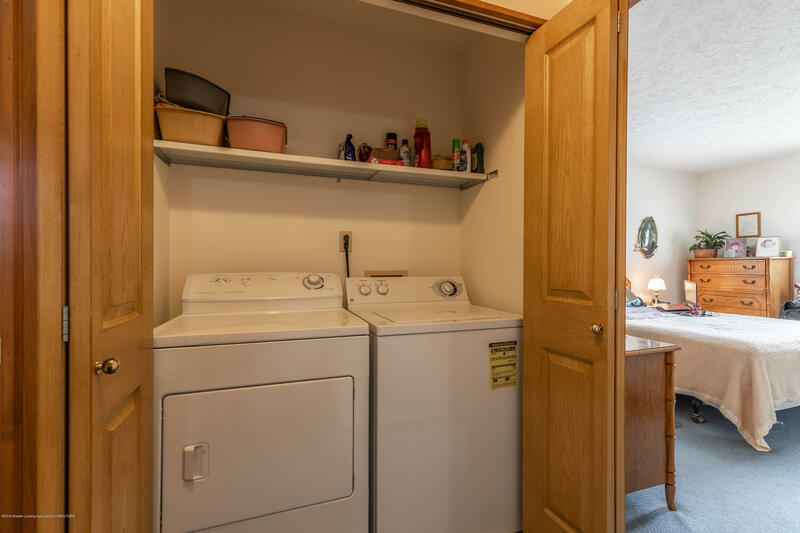 The laundry is also conveniently located on the first floor. 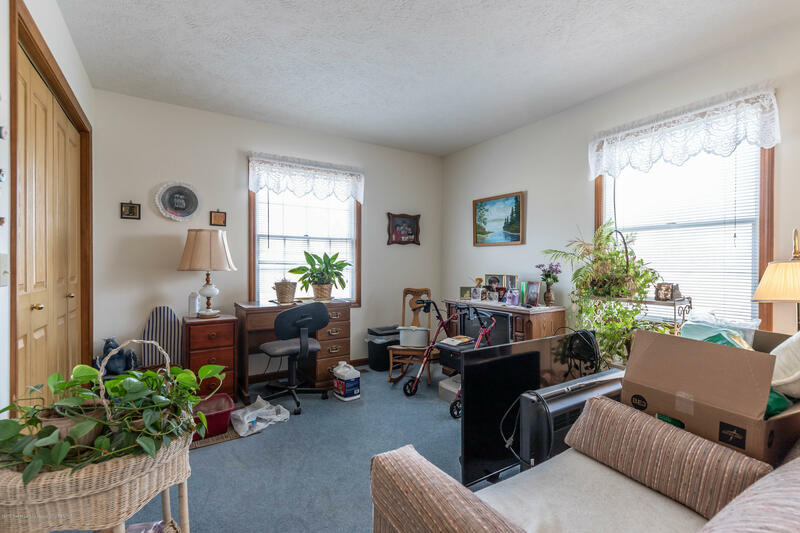 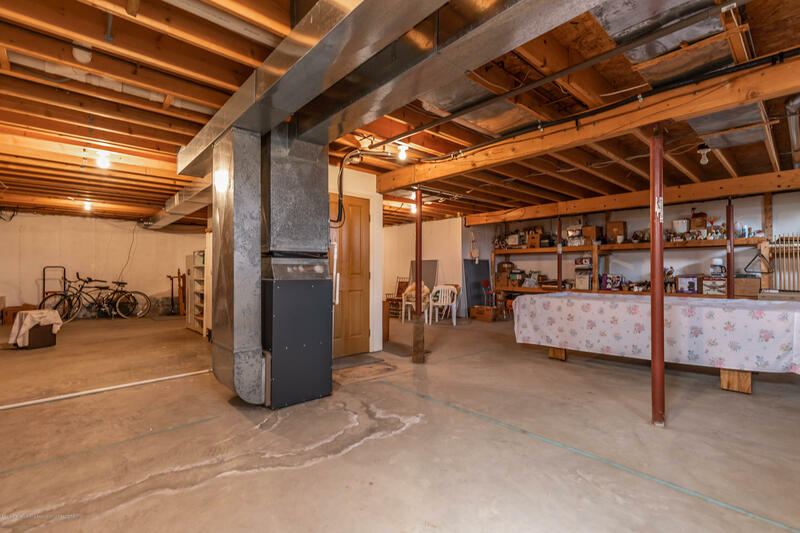 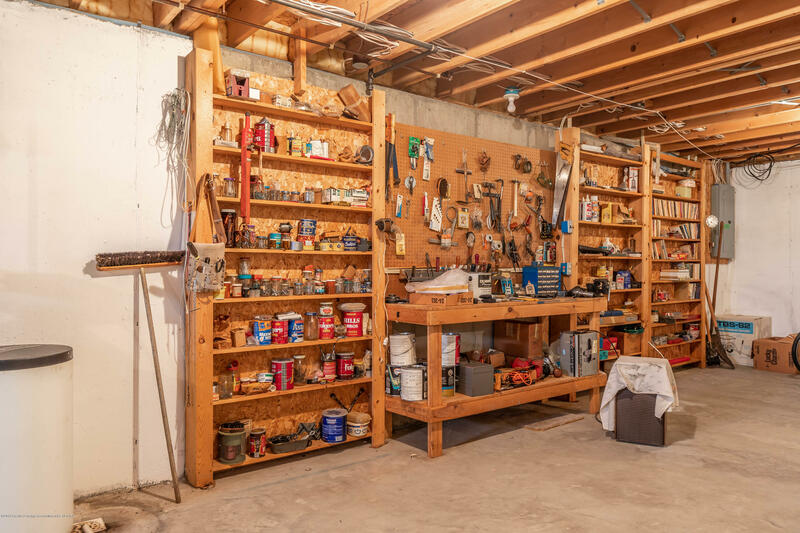 The dry basement is a large open area with a work bench, pegboard, and storage shelving, that could easily be finished for additional living space. 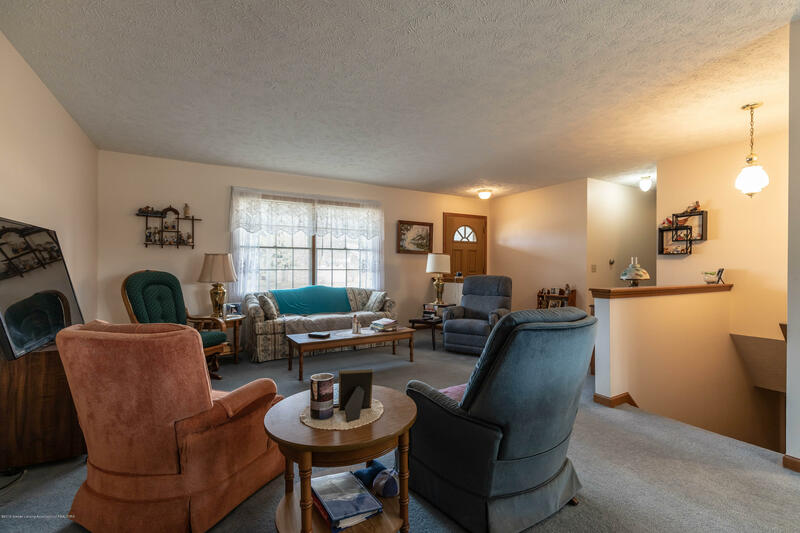 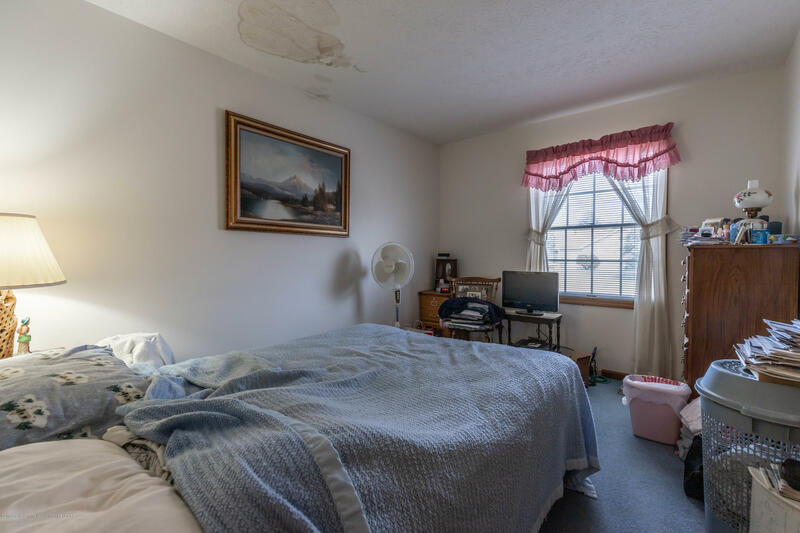 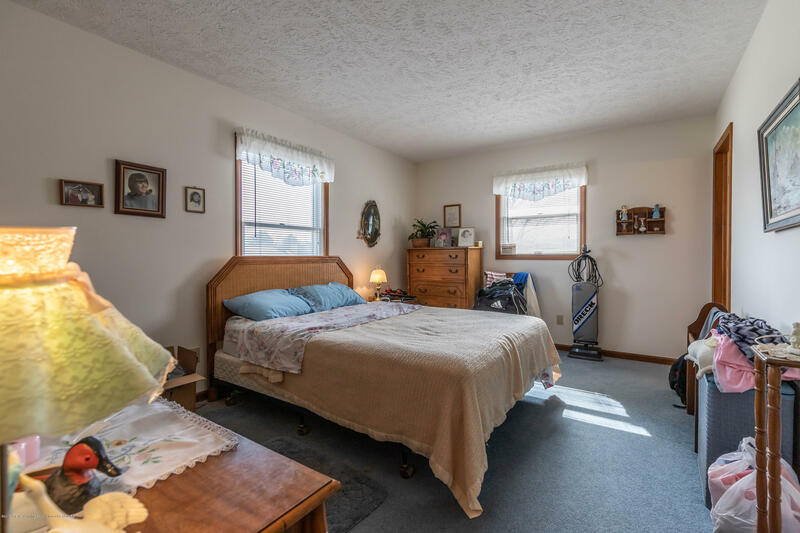 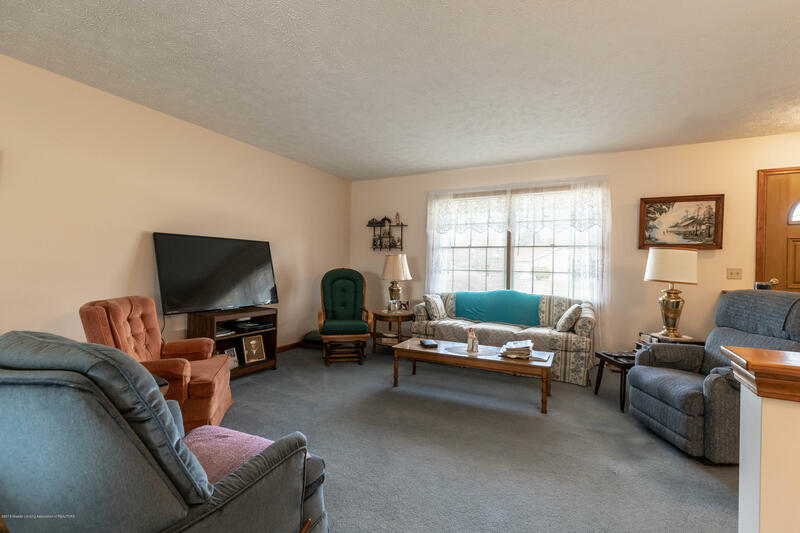 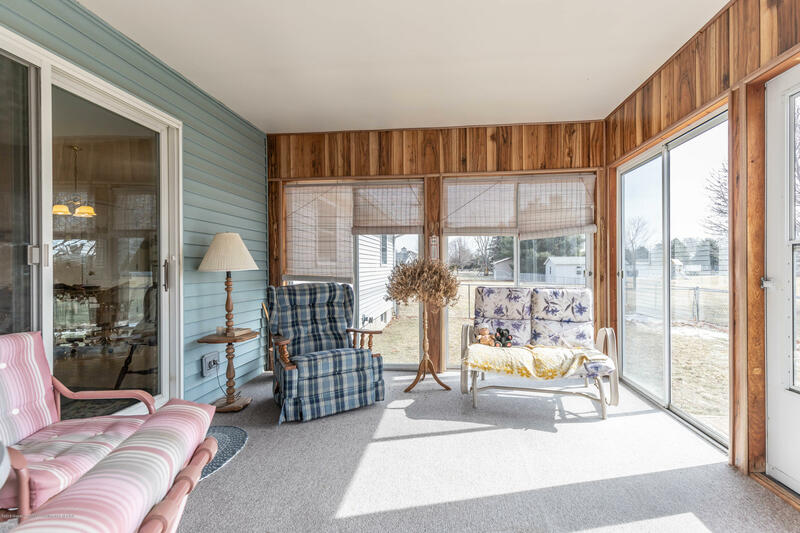 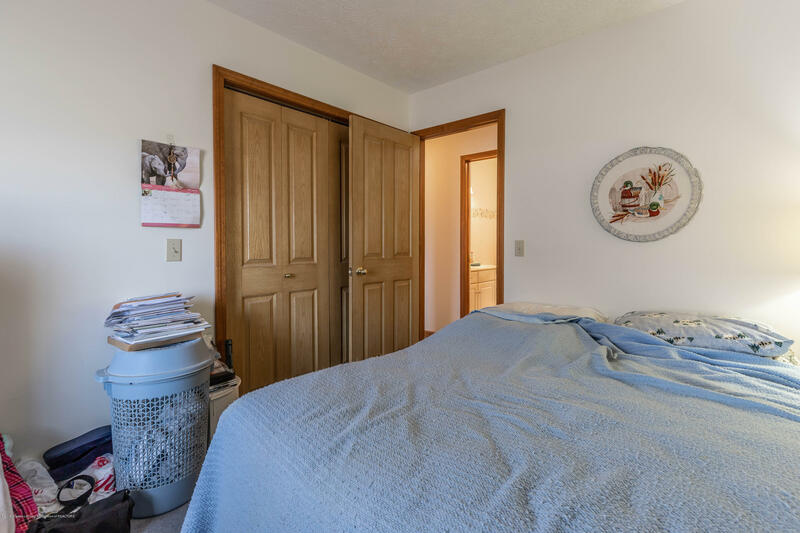 You'll love spending time relaxing in the back 3 season's room! 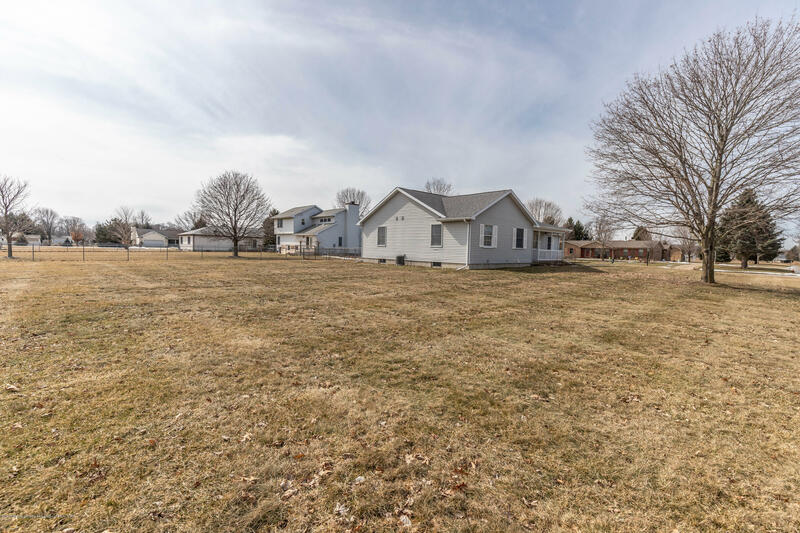 Listing courtesy of Stella Boak of RE/MAX Real Estate Pros Dewitt.